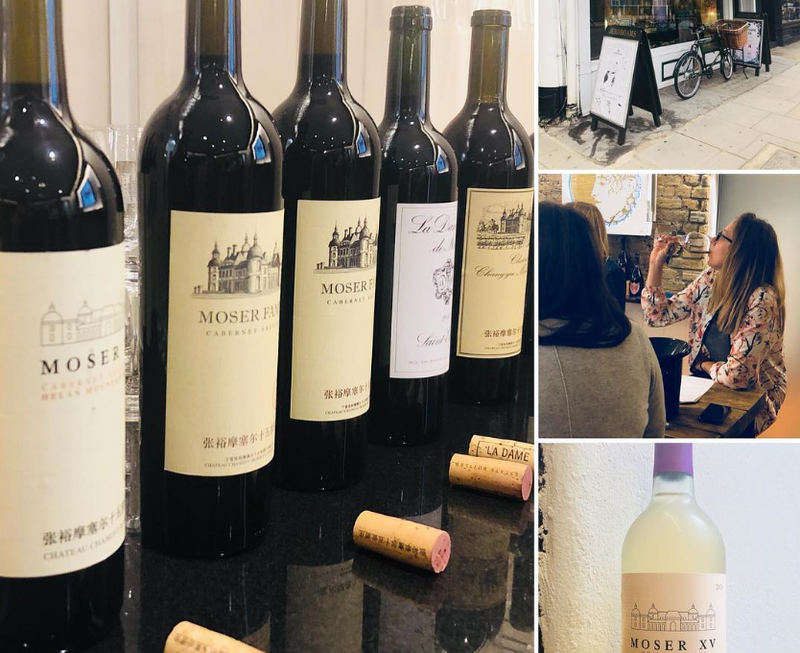 Fantastic masterclass this morning with #thewinemerchant magazine and brilliant group of #london #winemerchants spreading the word about #chinesewine and #ningxia as up and coming wine region. Great reception to the wines and the story with much enthusiastic feedback and lively discussion. thanks very much to all of you for coming along!